Welcome you to Eye Site Sacramento! Eye Site Sacramento accepts the major local insurance plans including VSP, Medicare, Healthnet, Pacificare, Blue Shield, Hill Physicians, Sutter plans, and Secure Horizons. Brands include; Kenneth Cole, Gucci, Coach, Kate Spade. Welcome to Eye Site Sacramento Medical Group, the premier center to meet all of your eye care needs! Richard Jones, M.D. and Christian Serdahl, M.D are highly respected eye surgeons in the Sacramento region, each with nearly 30 years of experience in expert medical and surgical eye care. The friendly doctors and staff at Eye Site Sacramento are dedicated to providing superior eye care to you and your entire family. Our office provides a full range of comprehensive services ranging from routine eye care to medical and surgical treatment for eye diseases, our optometrist, Andrew Chun, OD, provides quality routine vision care, and can provide you with an eyeglass and contact lens prescriptions customized to your unique needs. We have an eyeglass dispensary staffed by experienced opticians and a full array of attractive frames styles. Our office is centrally located in East Sacramento at 4925 J Street. 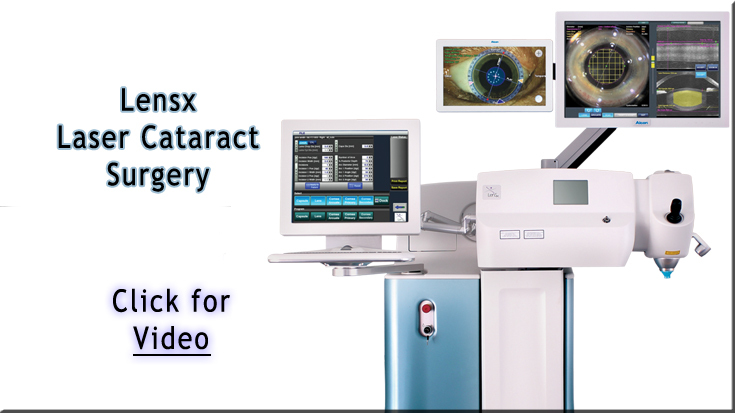 EyeSite Sacramento surgeons were the first in Sacramento to offer and perform Laser assisted cataract surgery using the LenSx Femtosecond cataract surgery platform. Laser cataract surgery offers a greater precision, accuracy, safety, gentleness and performance in cataract surgery. Click here to read more about “What is laser assisted cataract surgery?”.